Genuine Toyota floor mats are designed specifically to fit your vehicle and protect the floor from dirt as well as wear and tear. The attractive design will also enhance the interior appearance of your vehicle. They are tough, practical and easy to clean. 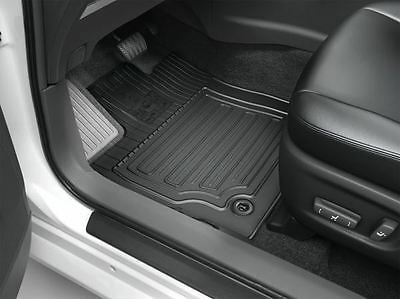 Genuine Toyota floor mats come in a range of rubber as well as carpet velour floor mats, available in colour schemes to compliment the interior look of your car. Genuine tailored Toyota Prius+ rubber floor mats help protect your carpets against the very worst conditions that you or your passengers dare to tread inside. 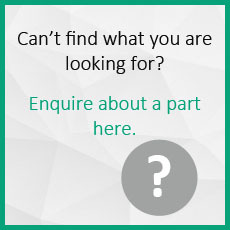 They are impervious to dirt, mud and water and can be removed for easy cleaning.